Specializing in smart phones and other small electronics, we strive to outclass the competition by selling the highest quality materials at the lowest prices possible. We are constantly searching for new materials and ideas to expand our product line. We provide consumers worldwide with new, one-of-a-kind products. How. 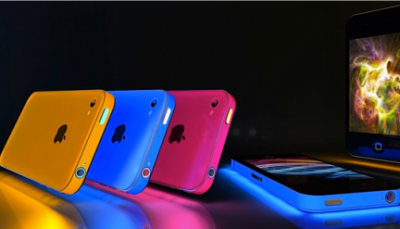 We pride ourselves in often being the first to come out with new ideas and custom materials, such as the hugely popular iGlowPhone. Another thing that sets Slickwraps apart from the competition is how we manufacture our products and how we procure our materials. Slickwraps, unlike many of our competitors, is American owned and operated. Every product sent out by Slickwraps is made in America and we get as many materials as possible from local vendors. With state-of-the-art machinery and very tight quality control, we can ensure customers that every product they buy from us will be extremely high-quality and made in the U.S.A.